Welcome back to the era of classic board games. 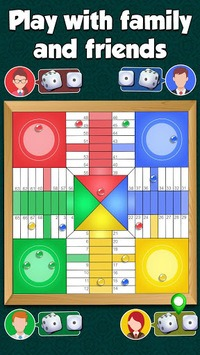 Parchis/Parcheesi USA is classic board game famous in US. 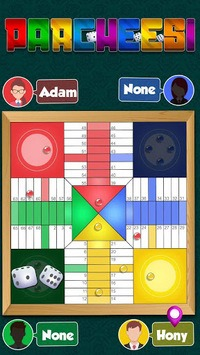 Parcheesi is adaption of an Indian cross and circle board game. Parcheesi is most famous among American Players. Let us introduce you the blend of perfect old classic board game and technology. 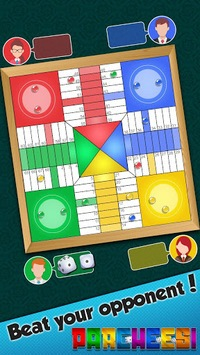 Parcheesi a multiplayer game where you can play with friends and new people while you can play on same device. - Can choose number of players, Two Players and Four Players. Parcheesi is classic board game, another board game by Game Magic Studio in category board and family 2017.